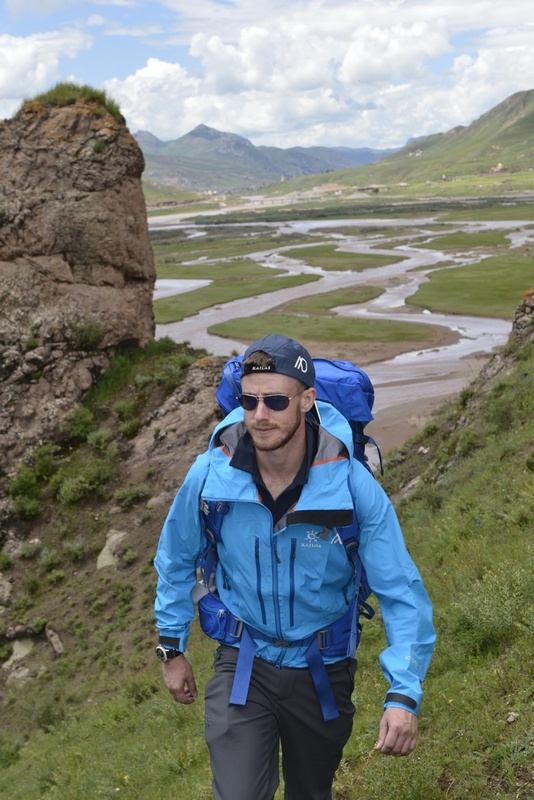 Two-time world first record holder, British adventurer and extreme athlete, 27 year old Ash Dykes from Old Colwyn in North Wales, has reached the Yangtze river on the Tibetan Plateau and has officially begun #MissionYangtze, his third world-first record that will see him trek 6,437km (4,000 miles) alongside the Yangtze River on foot over the coming year. The Yangtze River is the world’s longest river to flow through a single country and has never been walked - until now. Ash will face wildly varying climates throughout his year-long trek, from freezing cold sub-zero temperatures in the west to tropical environments in the east, whilst also encountering wildlife such as snakes, bears, wolves and Asian killer hornets. The sheer length of the mission, with its isolation, difficult terrain, including treacherous v-shaped valleys and thick forests, variable climates and everyday dangers, makes this his most intense and challenging mission yet. At YPTE, we will be following the expedition with regular news updates as Ash pushes himself to his absolutelimits as he covers the challenging terrain and interacts with some of the 400 million people who live alongside and depend on the Yangtze River to survive. As well as being an adventurer, Ash is an enthusiastic environmentalist, and aims to leave only his footprints during his journey. Part of his mission is to provide communities with fresh drinking water and education on plastic pollution, and how to enjoy but protect the world we live in. Ash will take care of his own plastic waste and, in partnership with Water to Go China, will distribute water filter bottles to children at key points along the expedition. Ash is excited to share one of the greatest expeditions of the decade and inspire children and adults alike to experience the importance of pushing yourself to your limits, dreaming big, setting challenging goals, and having the focus, drive, commitment and persistence to achieve them. He expects to complete #MissionYangtze in August 2019.